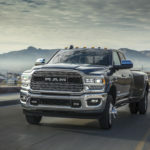 In a previous post, we explored through video three of the innovative available features that help the Ram 1500 maintain its advantage on the competition, namely the class-exclusive RamBox® Cargo Management System*, the class-exclusive Active-Level™ Four-Corner Air Suspension* and the award-winning Uconnect® 8.4 system. 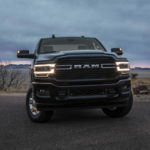 Today we’re back with four more videos and a strong argument for why the Ram 2500 and Ram 3500 should top your list next time you’re in the market for a new heavy-duty work vehicle. We all know that in business, a competitive advantage is key. 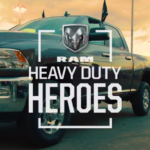 Ram Heavy Duty can help extend yours by offering the powertrains, interiors, towing and storage that can lead to more wins on the jobsite and, in turn, greater success over all. Please enjoy. 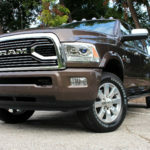 Videos are one thing, but to truly experience the capability of Ram Heavy Duty trucks, we suggest you see them in person. 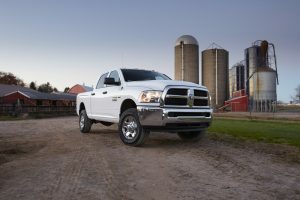 Visit a BusinessLink dealer today to test drive the Ram 2500 and/or the Ram 3500! *Based on latest available competitive information. Class based on Light Duty pickups.